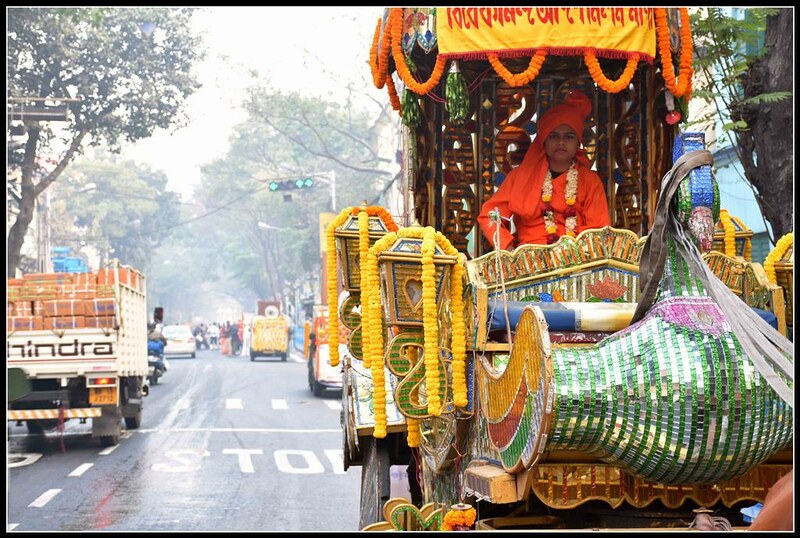 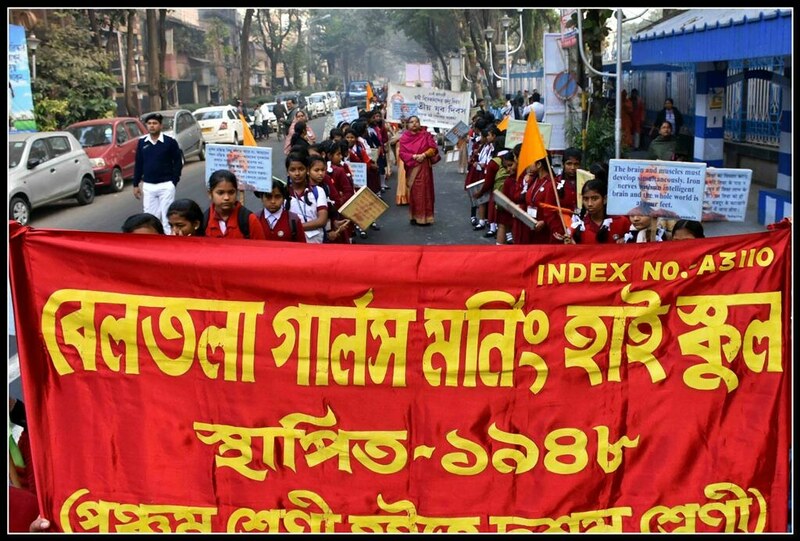 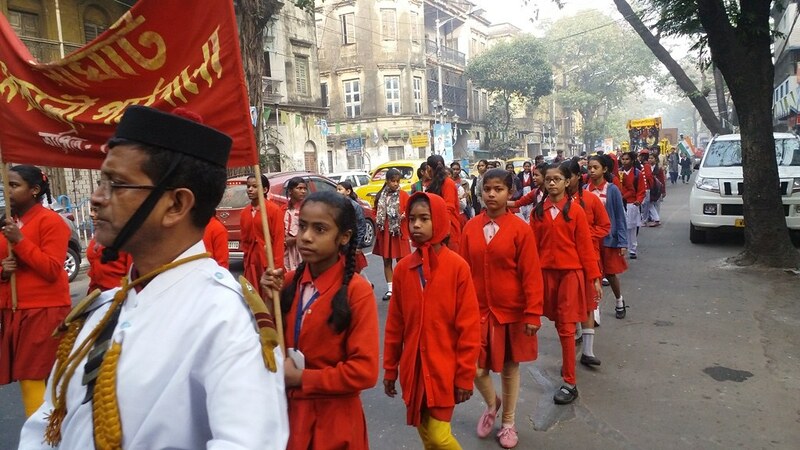 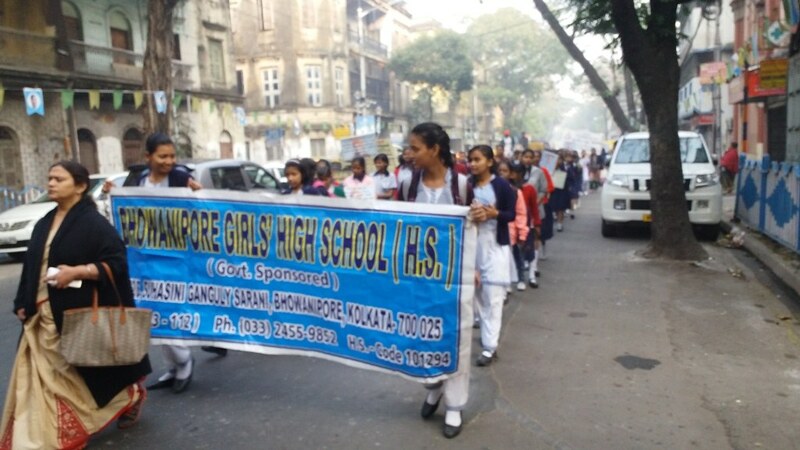 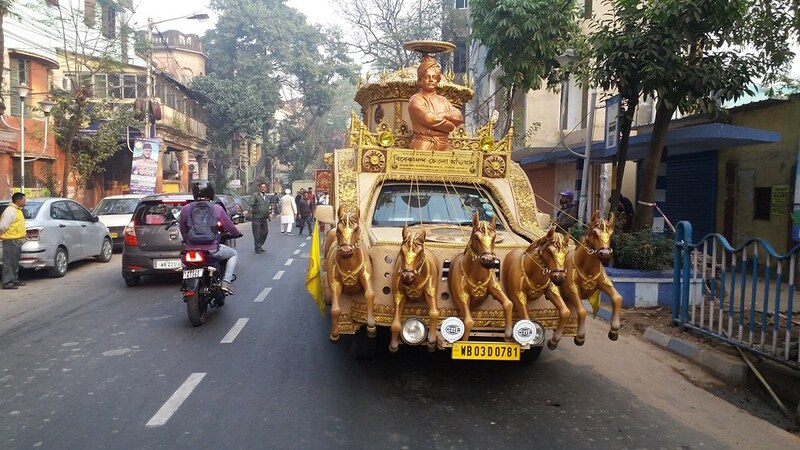 Ramakrishna Math, Gadadhar Ashrama observed the National Youth Day on 12 January, 2019. 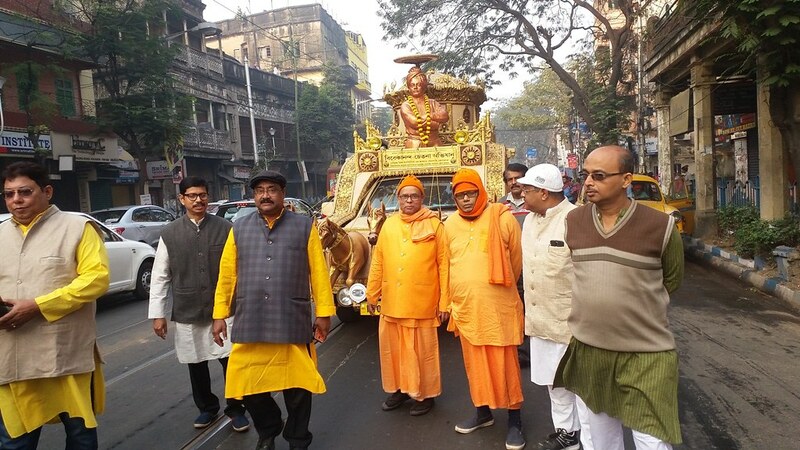 Thereafter a programme wherein speeches on the Life and Teachings of Swami Vivekananda and a short cultural programme was organized at Harish Park. 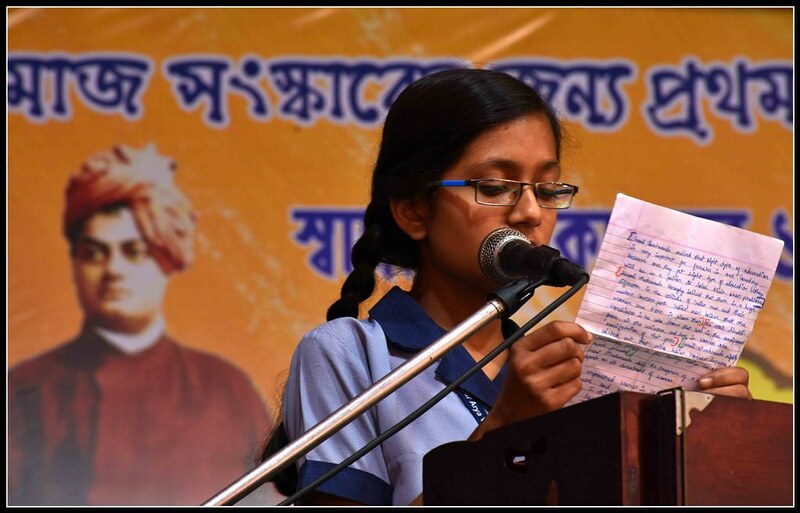 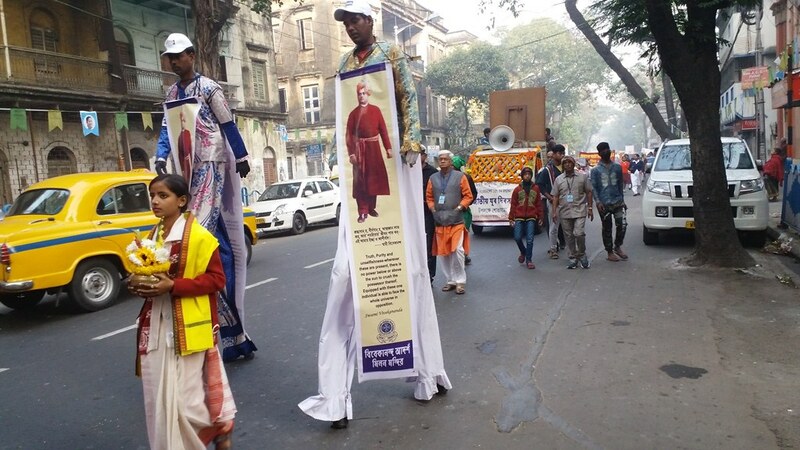 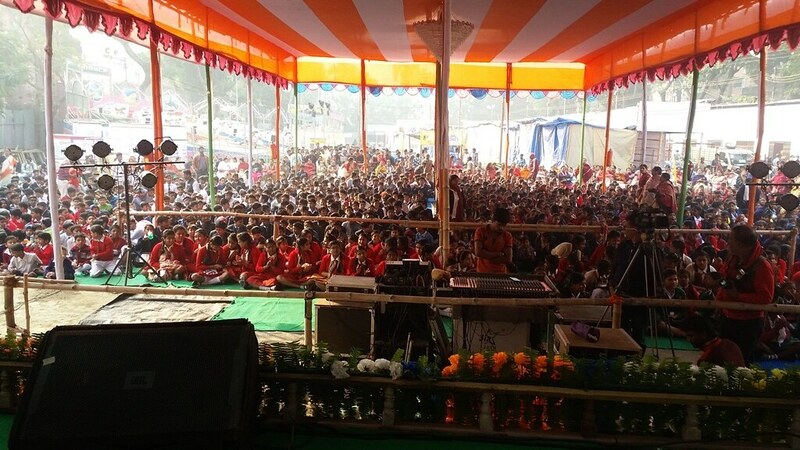 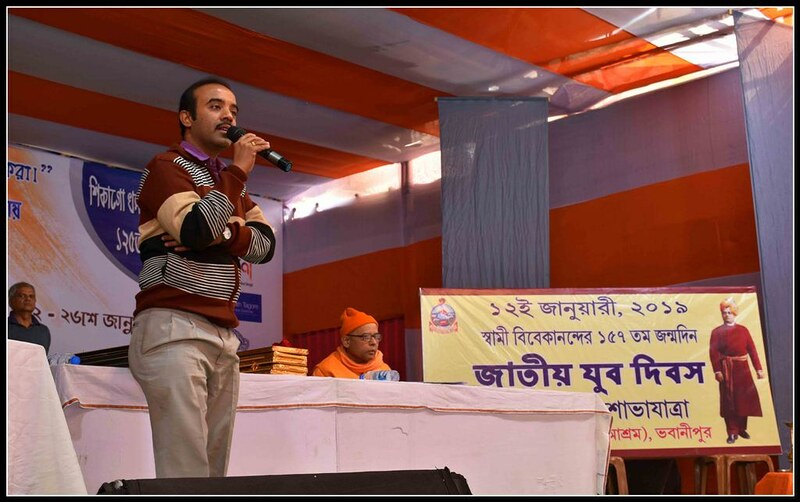 The Books on Swami Vivekananda in Bengali, English and Hindi were distributed among all the students and participants.